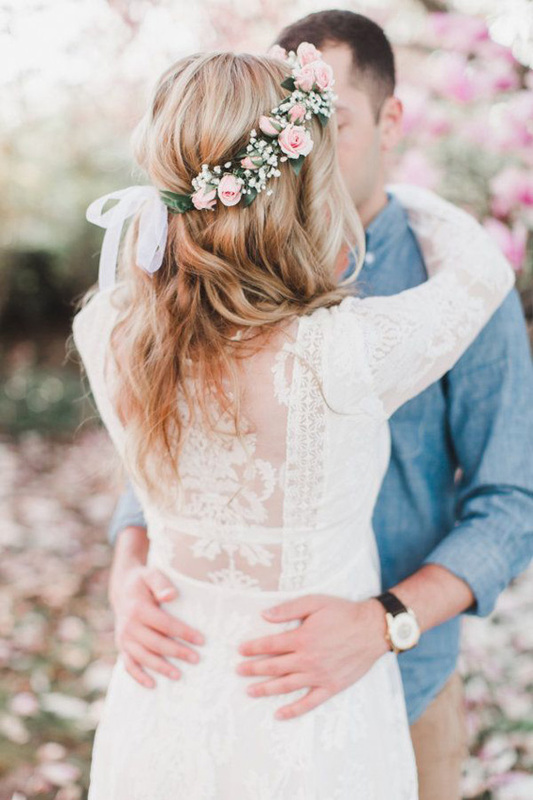 Spring is totally my favourite time of year and the perfect season for getting married! A time for new beginnings where life is renewed and full of hope… and weddings? Well, they are unashamedly feminine and romantic aren’t they and I LOVE it! 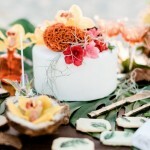 So if you are planning a beautiful spring wedding, here are 5 ways for you to put the ‘spring’ into your spring wedding. 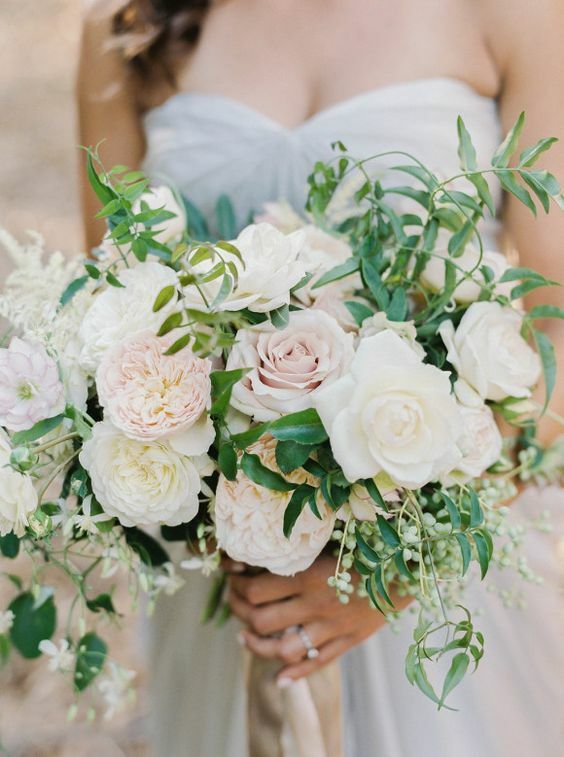 Pretty pastels, muted hues and fresh palettes were all made for spring weddings. 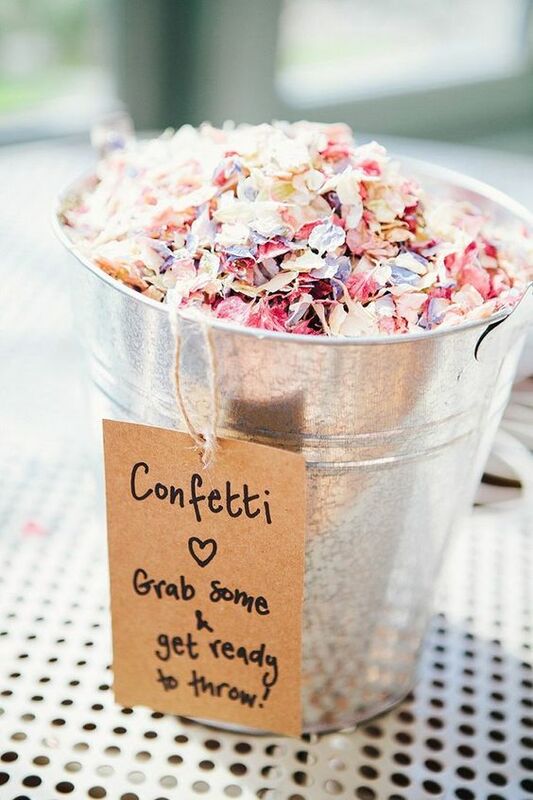 So celebrate your big day by using colour. 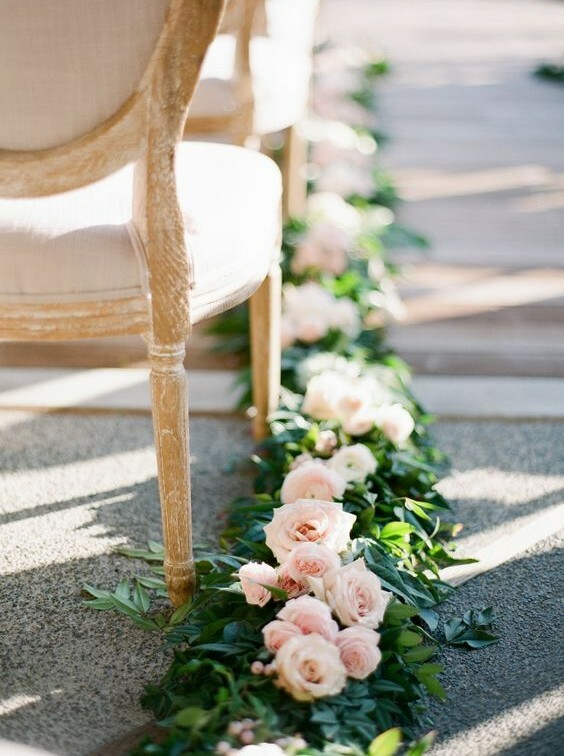 Romantic blush pinks, clean and crisp whites or zesty yellows are just a few more colour ideas to consider. 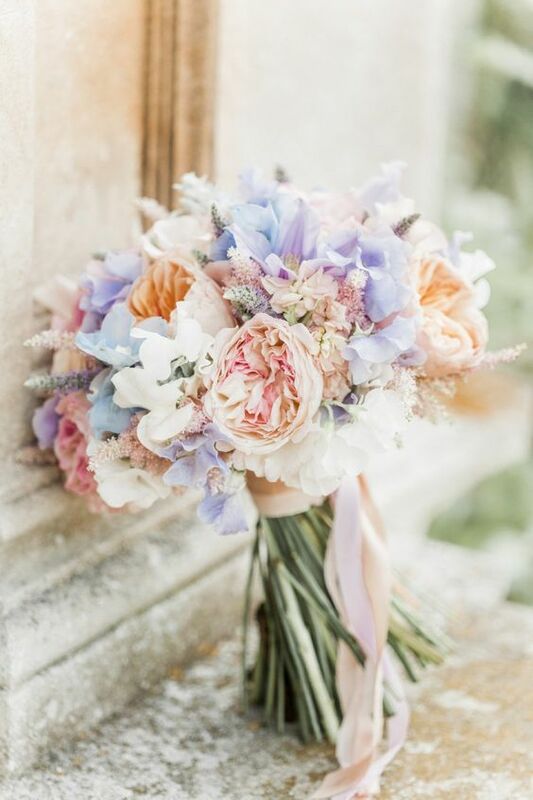 In my opinion, spring wedding flowers are just the best. Fluffy peonies, romantic ranunculus, delicate freesia’s, sweet peas and fresh foliage make beautiful bouquets. You can also get super creative with your floral decor – think floral chandeliers, flower walls, floral backdrops and gorgeous garlands. 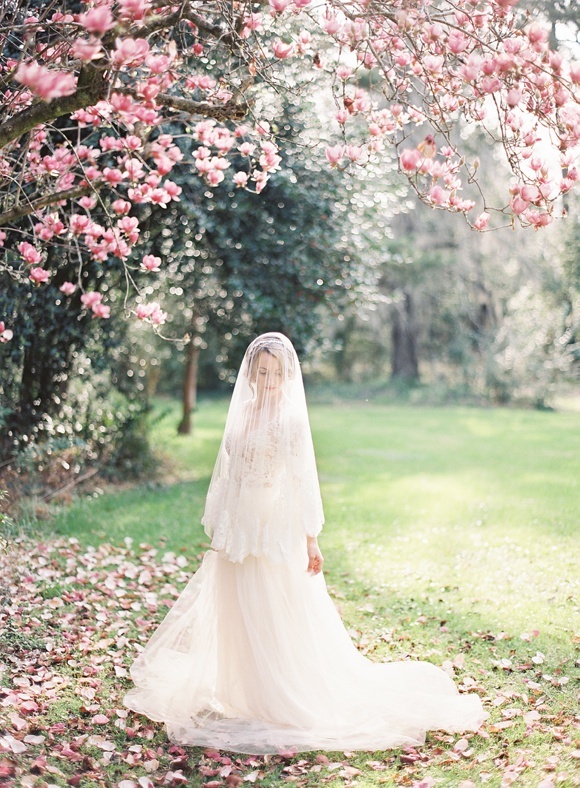 Spring naturally lends itself as a beautiful backdrop for weddings – so step outside and embrace this season’s beauty. Have your creative shots taken amidst the cherry blossoms and magnolia trees – they will be in full bloom and it will make incredible images. Spring can be an unpredictable season to tie the knot, so make sure you’re prepared. Planning an outdoor wedding – always have a wet weather option for when the heavens open. Embrace the need for cute cover-ups with lovely layering and keep blankets, brollies and sunscreen available for your guests! 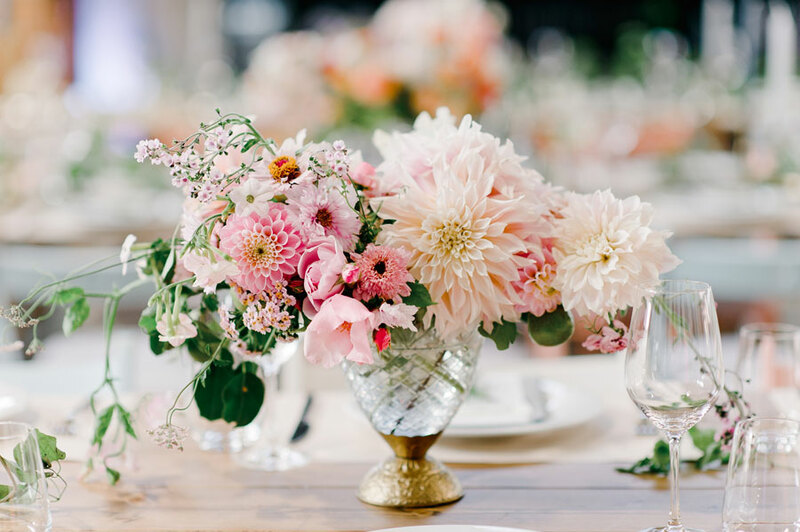 The ultimate way to put the spring into your spring wedding is to opt for a spring inspired theme. 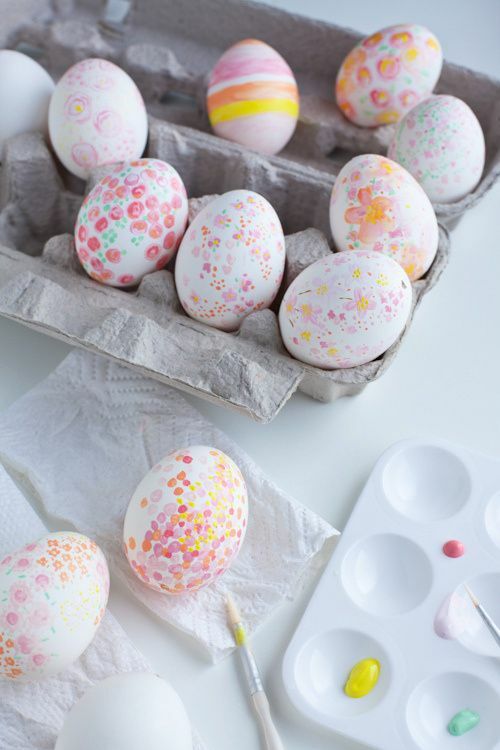 Nothing says spring more than Easter, and who needs an excuse to include pastel pretty eggs or flower crown-wearing bunnies into your big day. Not me. 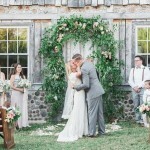 If that’s all a touch too cliche for you, how about a spring garden party wedding? Missed anything? Here are those links from the last week. 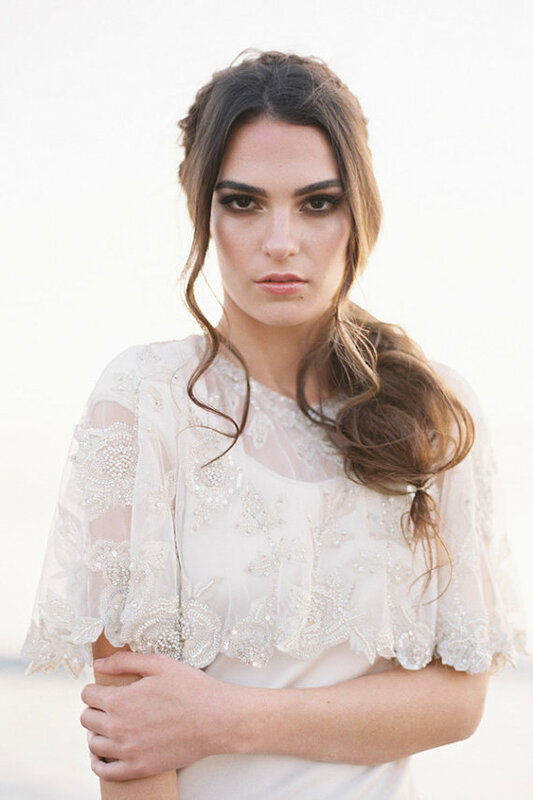 All in all, spring is a great time for adding lashings of romance and whimsy to your big day. 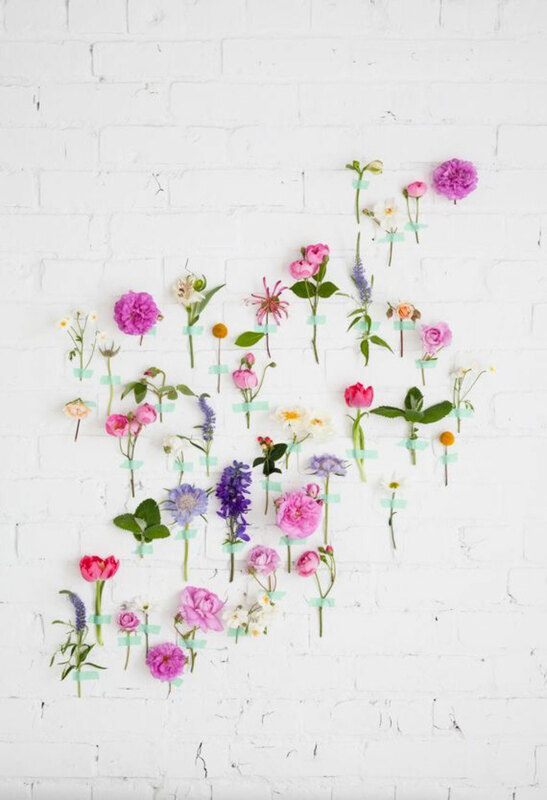 From ditzy prints to wonderful wildflowers, why not let spring inspire your special day. 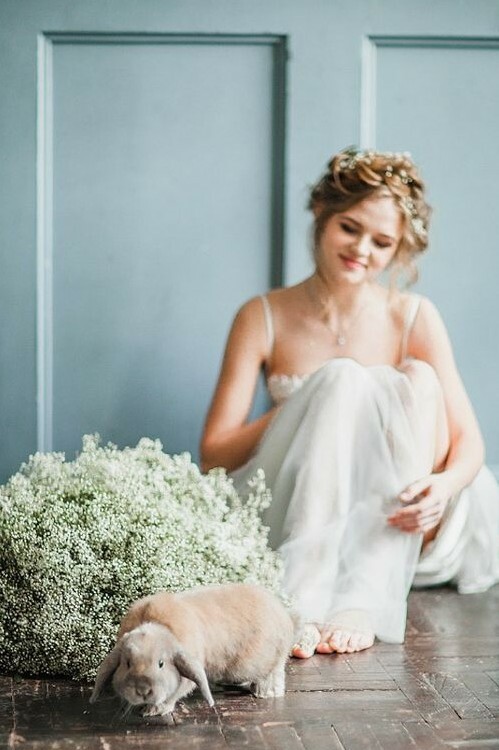 The Most Beautiful Florals & Stunning Grace Loves Lace Bride! Can’t wait for all those spring weddings! 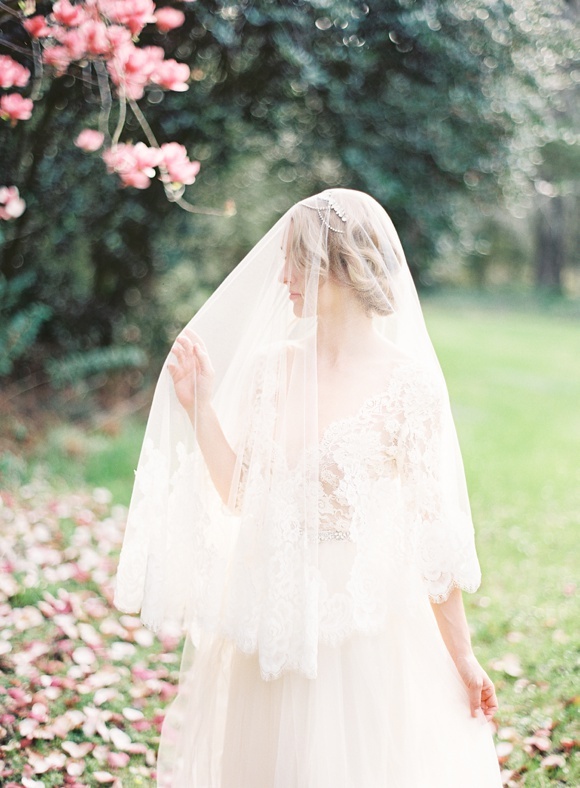 This is a brilliant blog post, some lovely inspiration for Spring weddings. 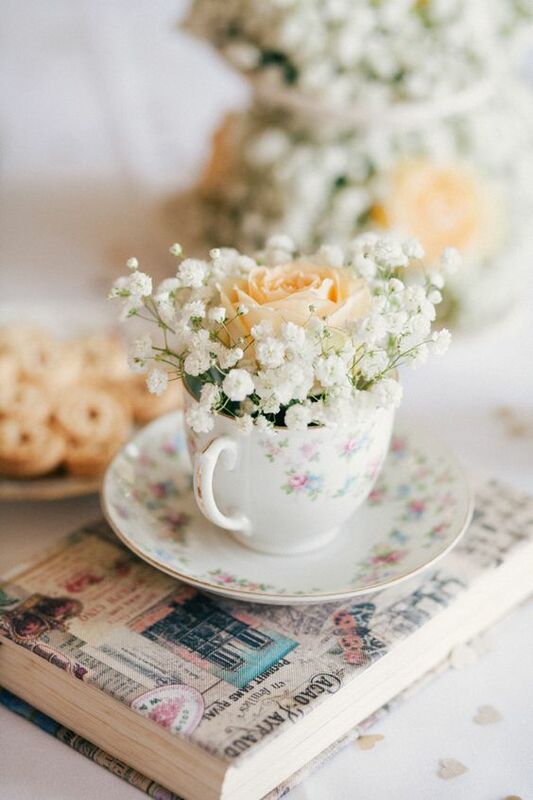 Another effective way to inject some ‘Spring’ into your wedding is to opt for some light-hearted, airy tracks that evoke all of the feelings of Spring. If you talk to your DJ or live act about your vision for your wedding, they should be happy to accommodate for your ideas. Looking forward to reading about all the upcoming Spring weddings. Great blog. Love a spring wedding, good time of year for fresh flowers lots of options. 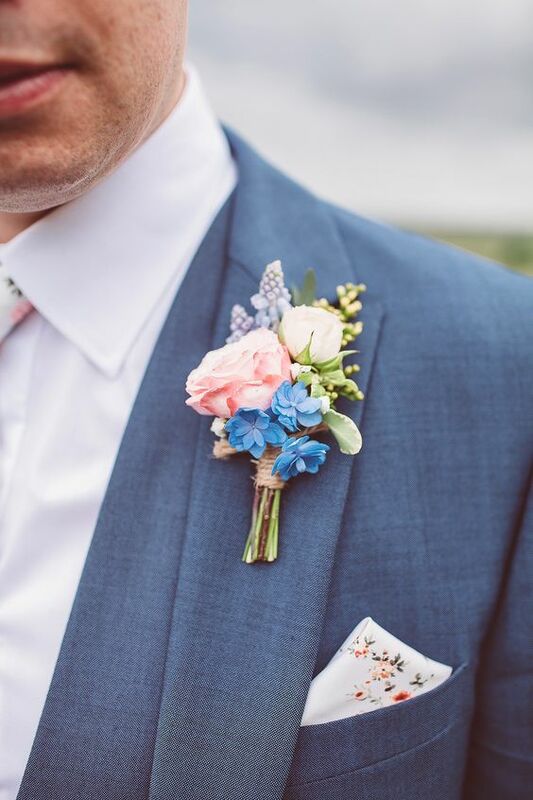 Some great pointers about being prepared for everything when it comes to spring weddings in Britain – especially if you go for a marquee reception, the temperature inside is always somewhat not right, having a pile of blankets can be a blessing! 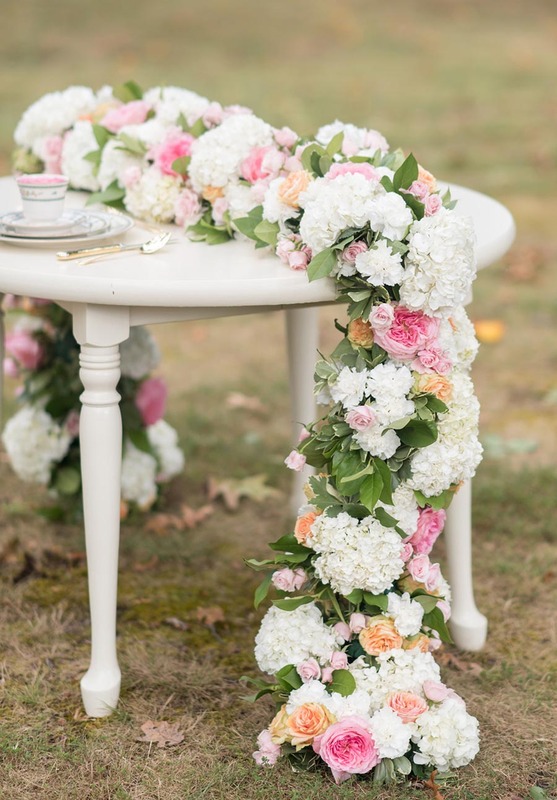 These are awesome spring wedding ideas. Amazing photos. Thanks for sharing. Spring is indeed a good time to get married. Perfect for an outdoor wedding. Thanks for posting these beautiful photos.